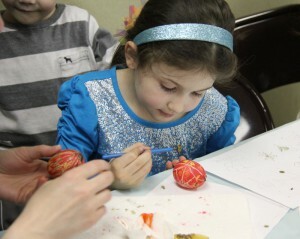 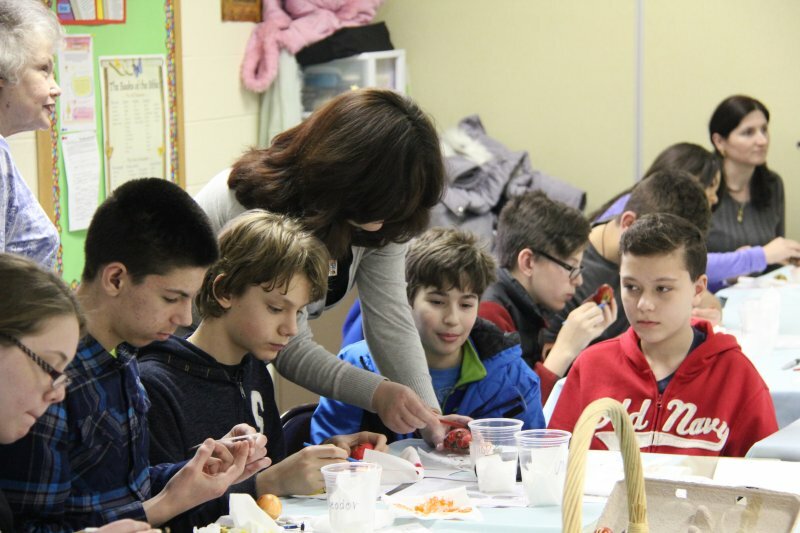 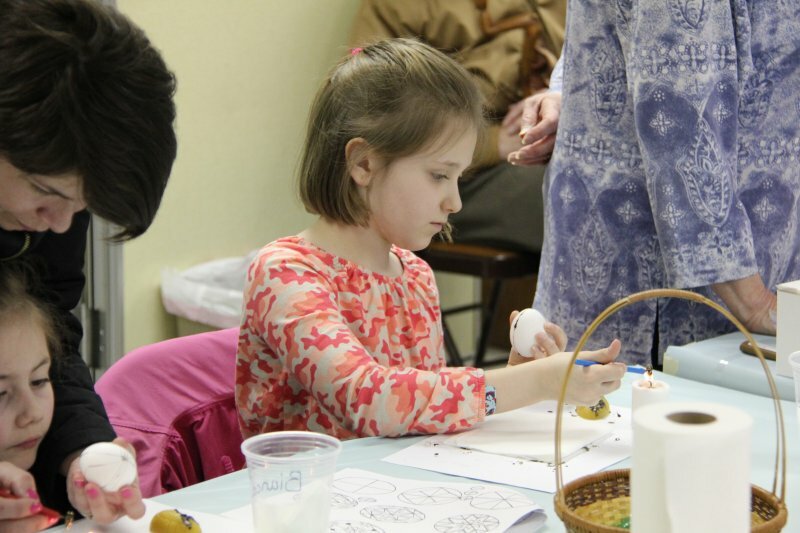 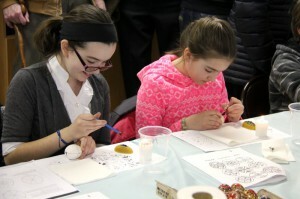 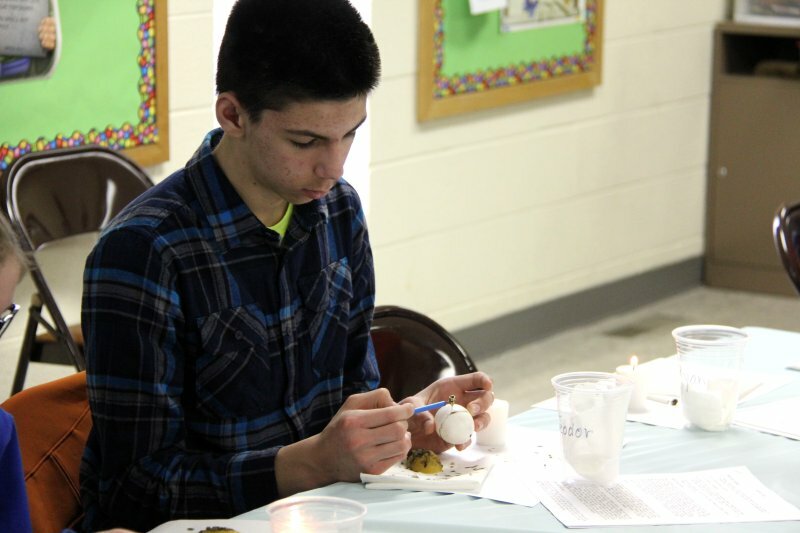 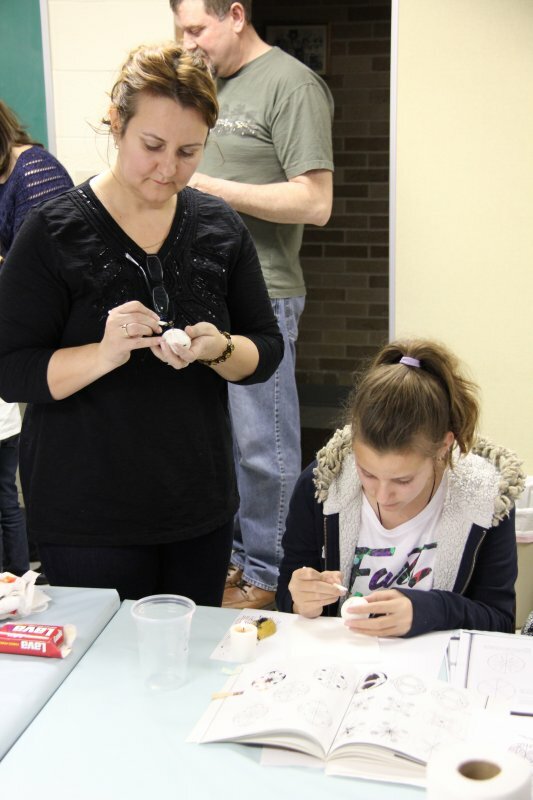 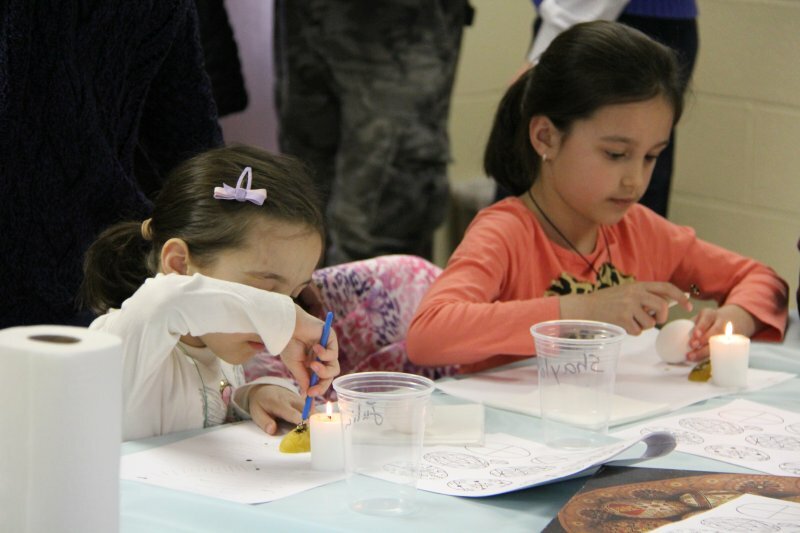 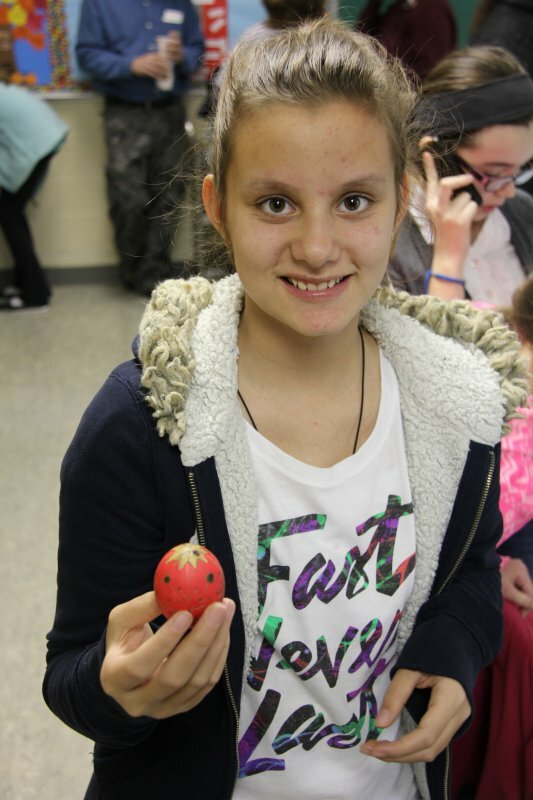 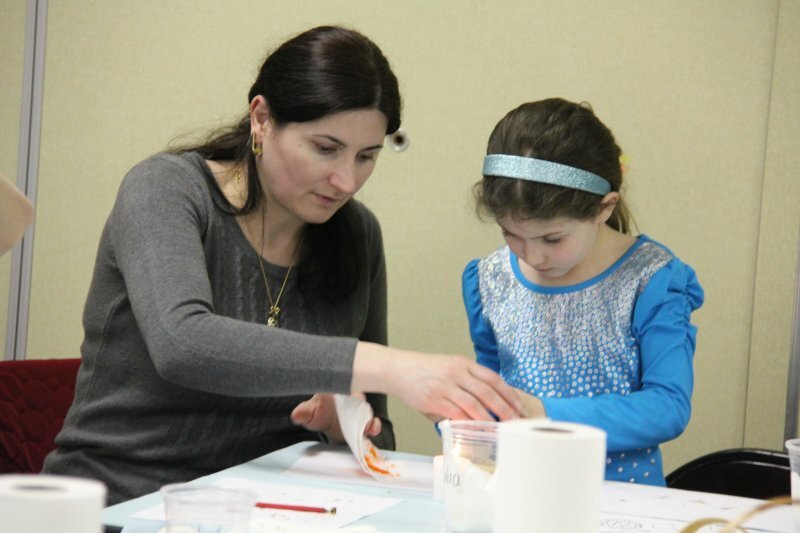 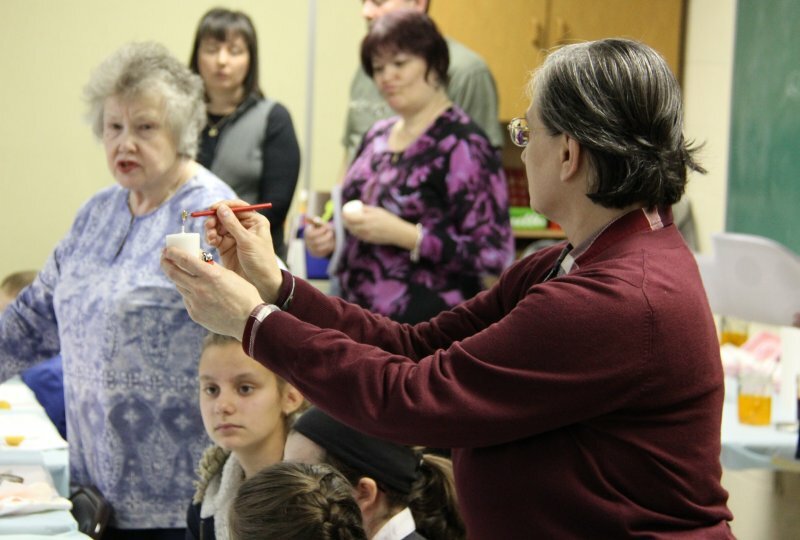 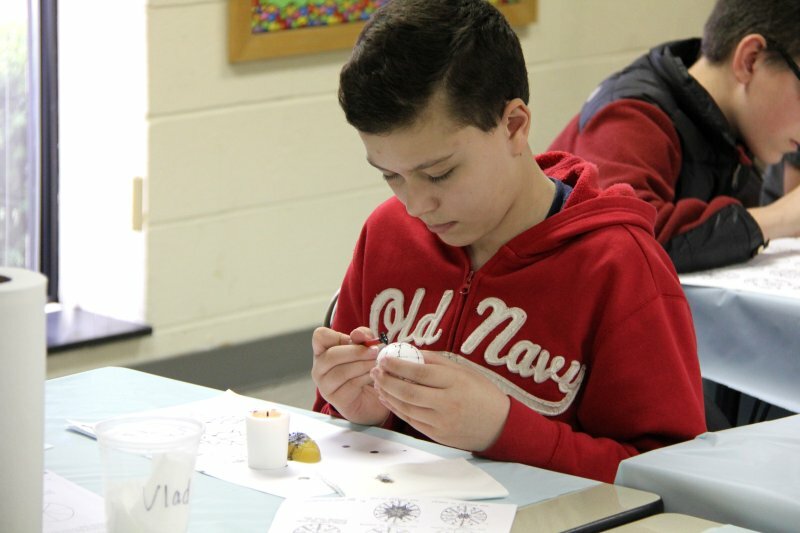 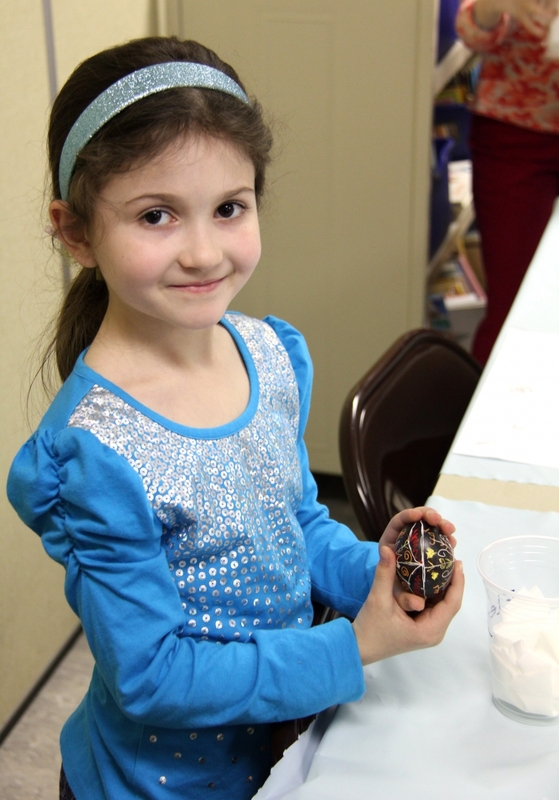 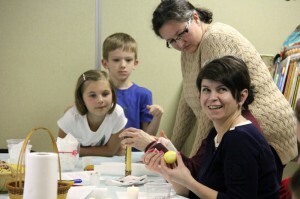 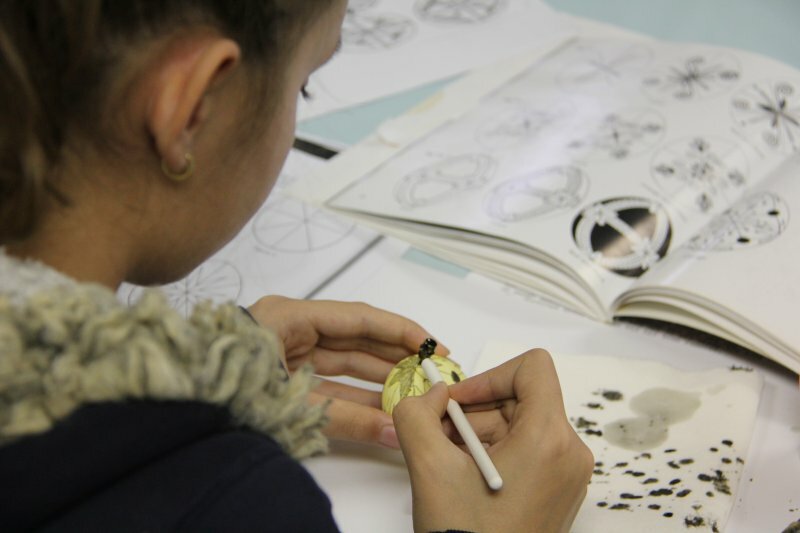 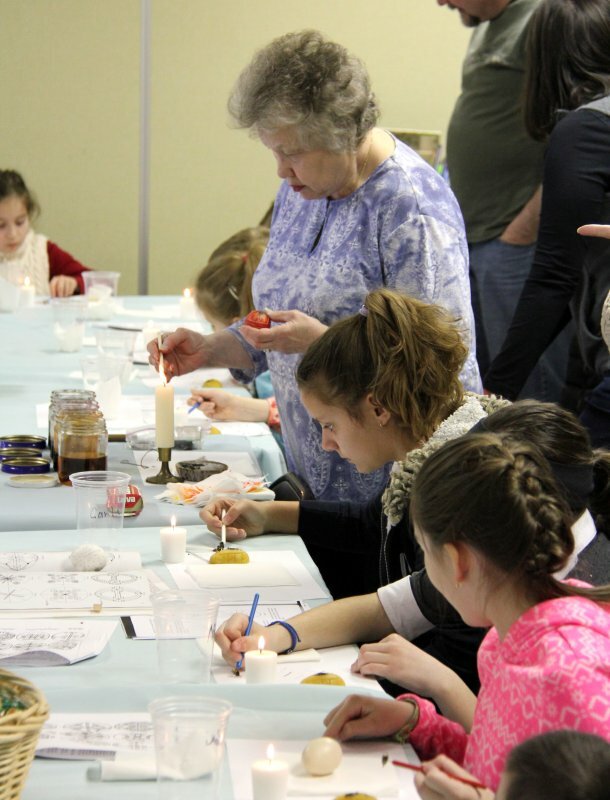 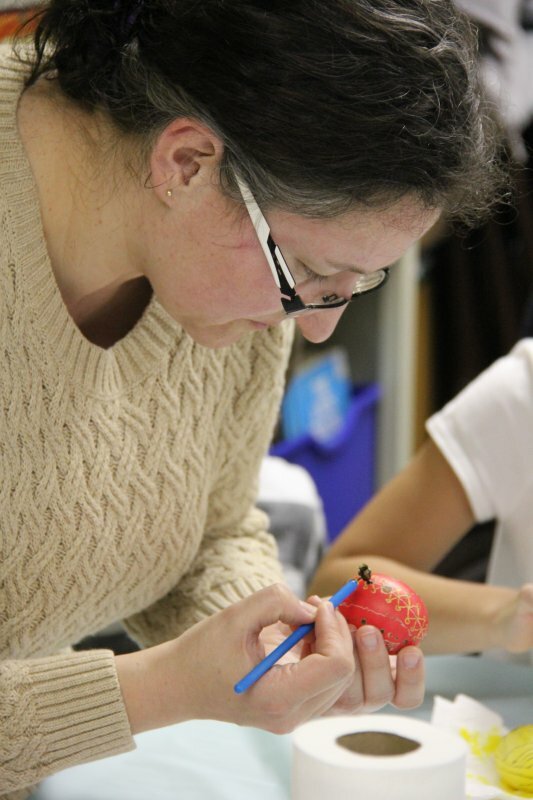 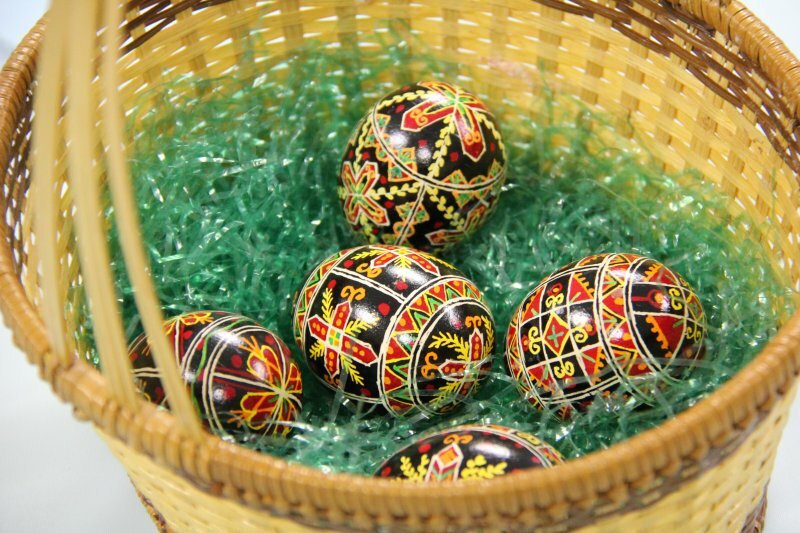 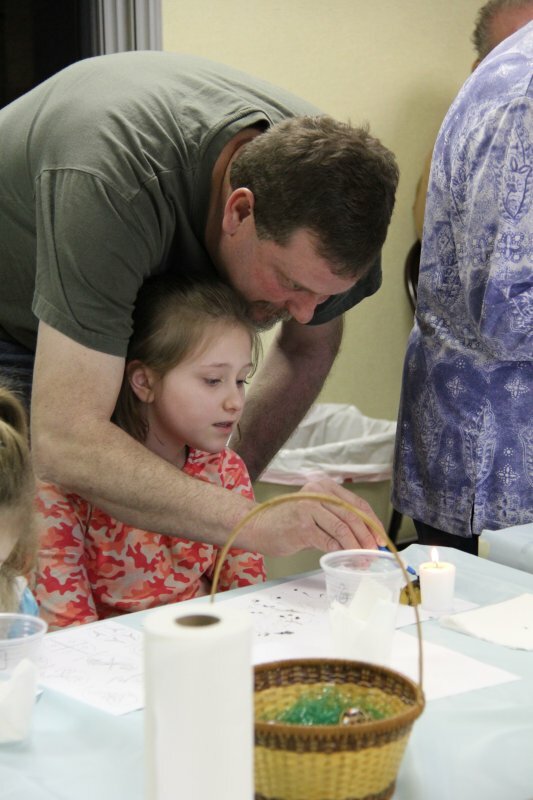 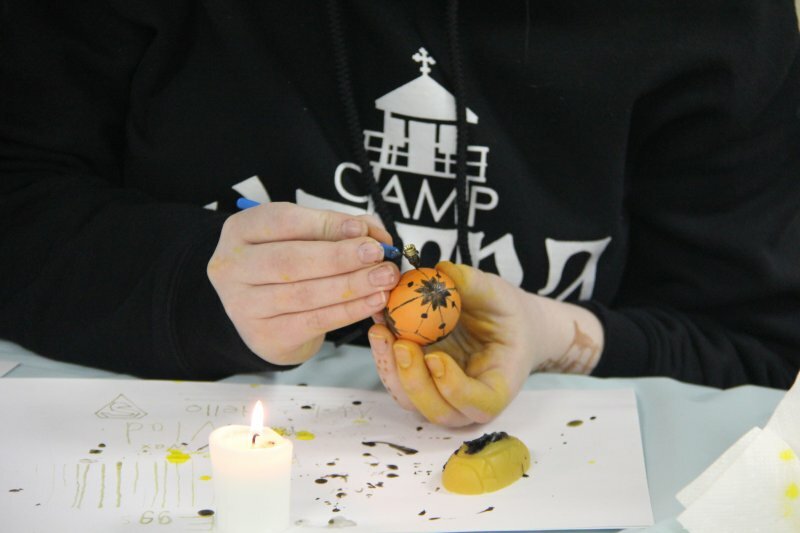 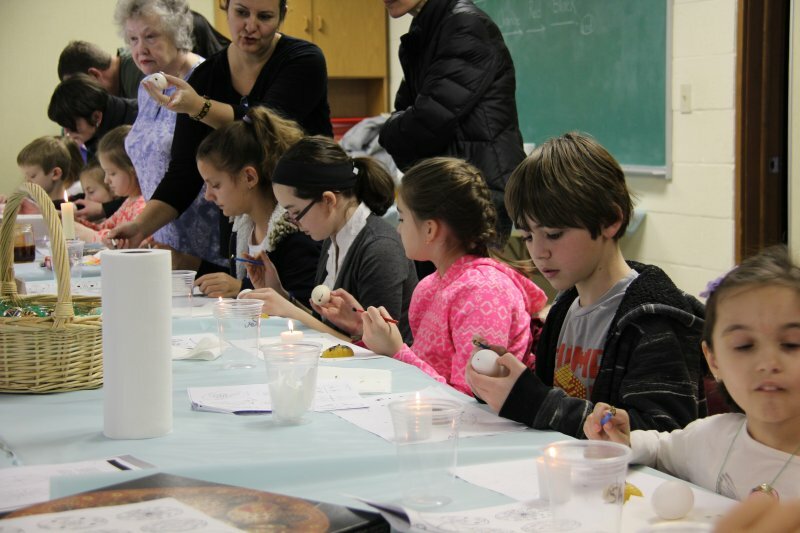 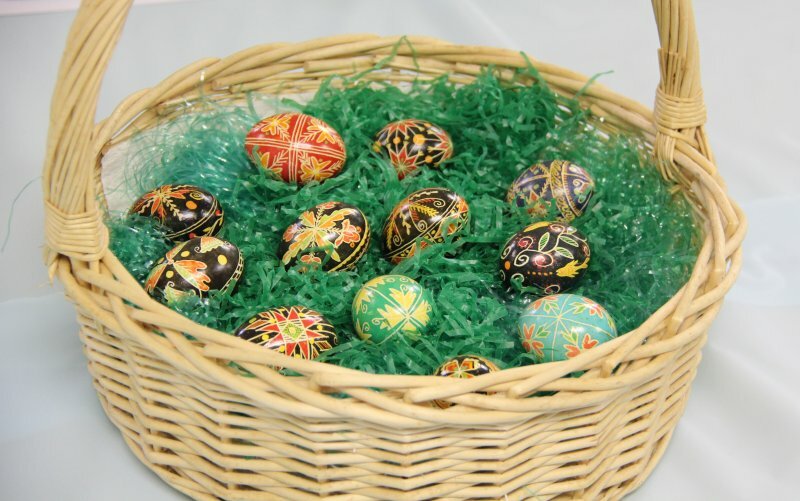 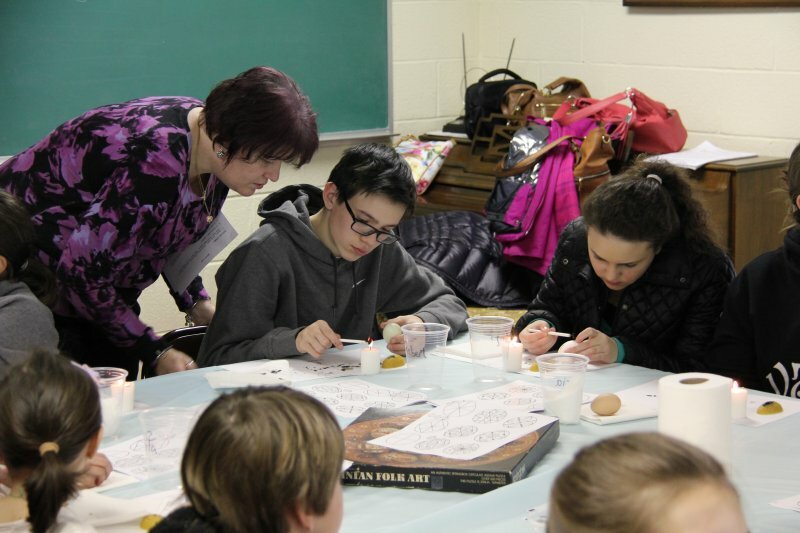 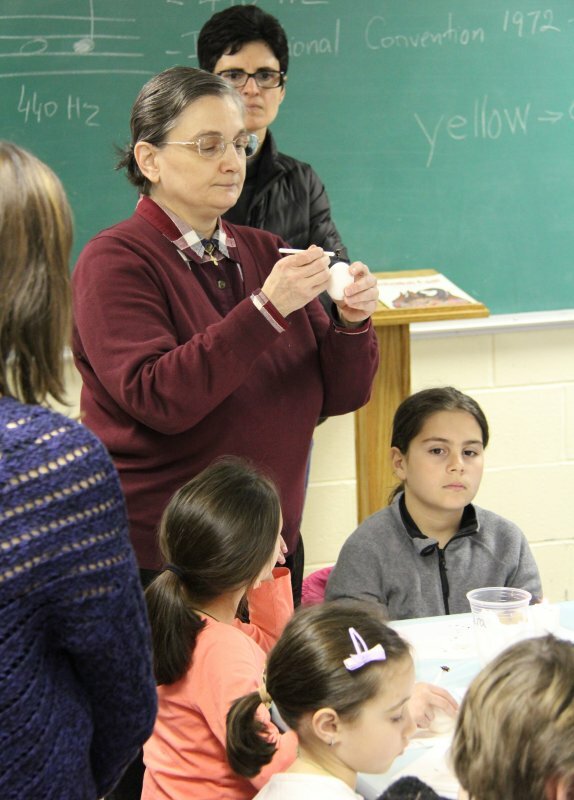 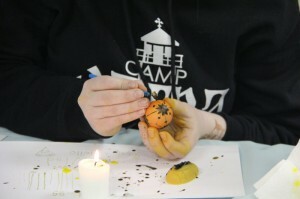 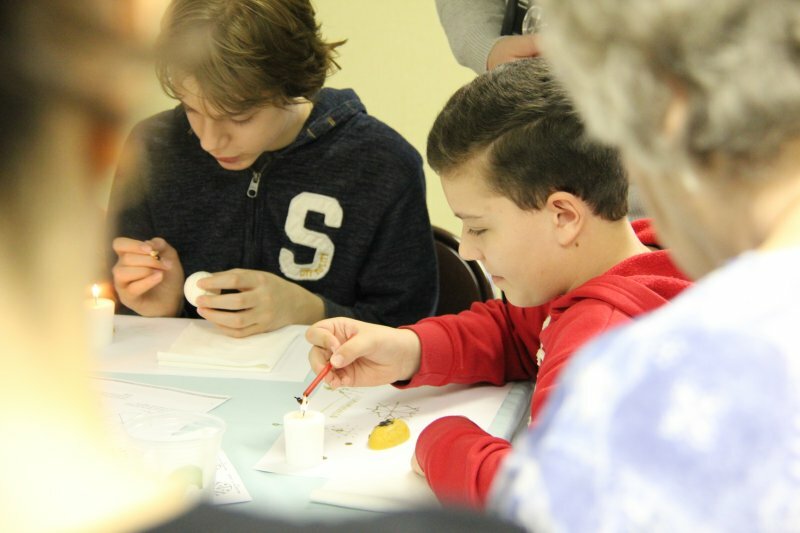 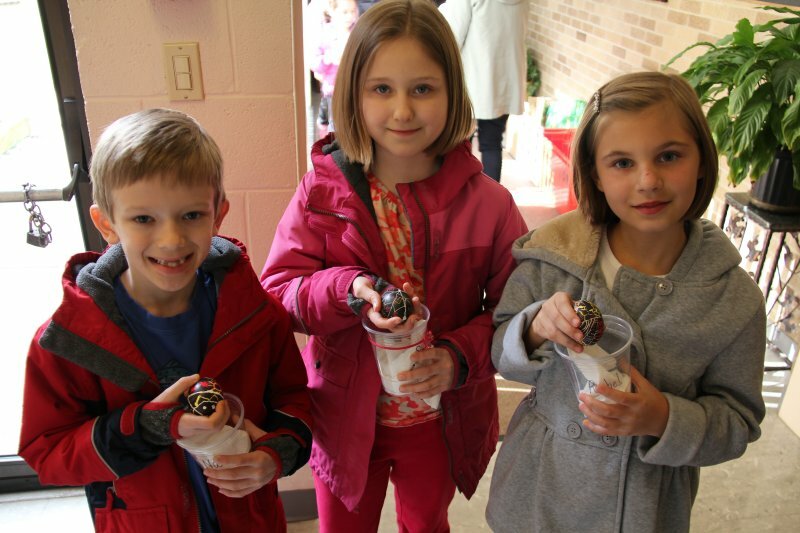 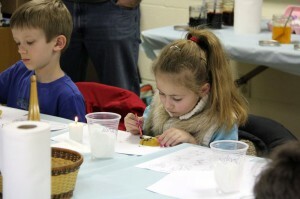 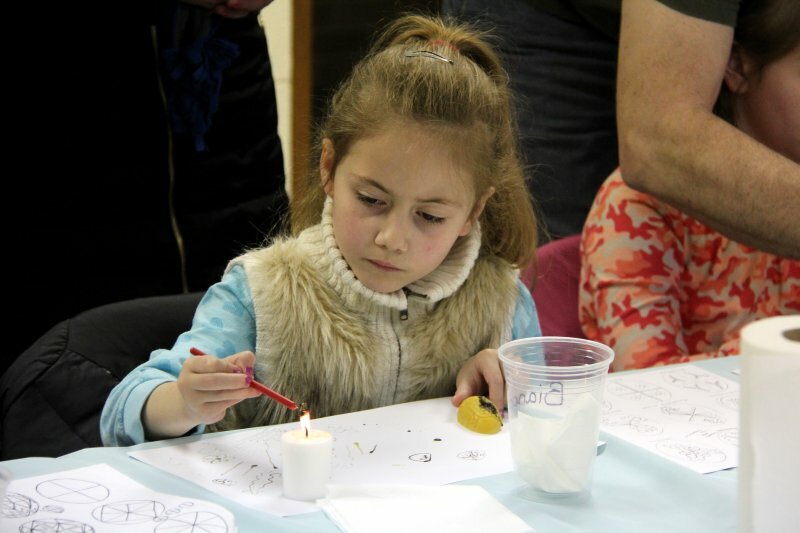 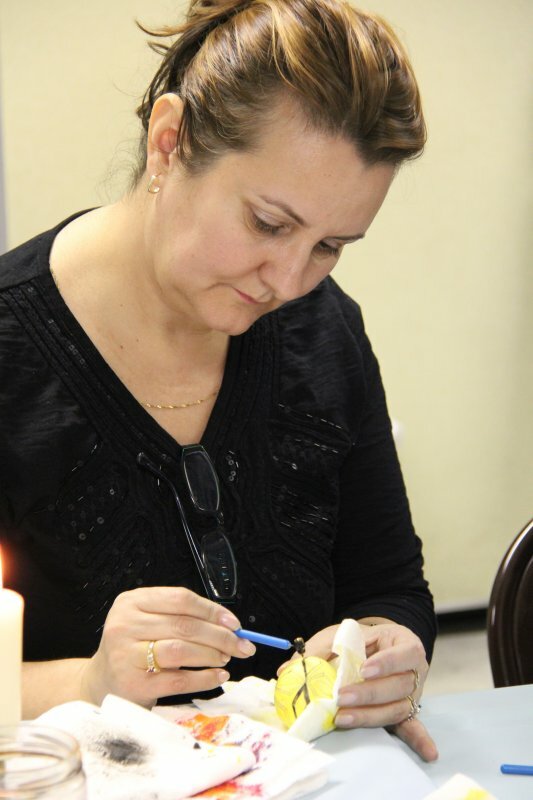 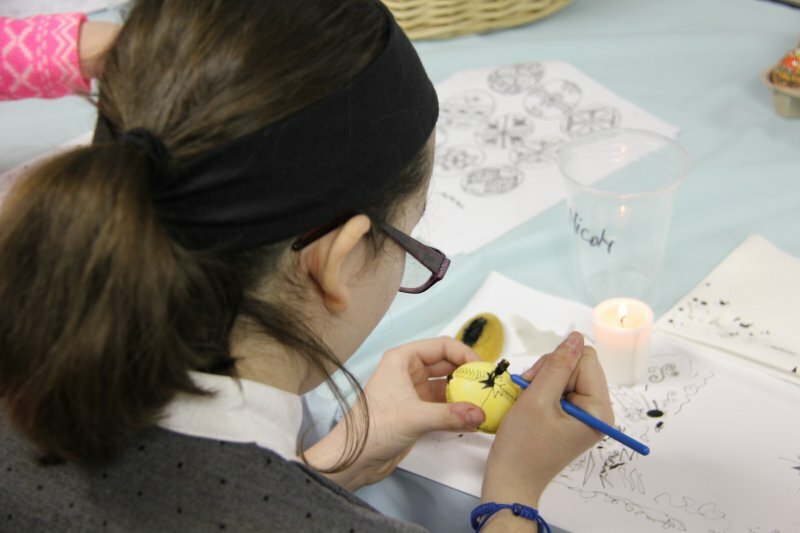 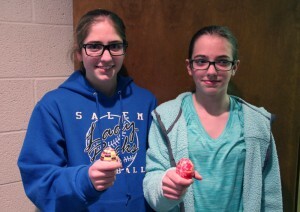 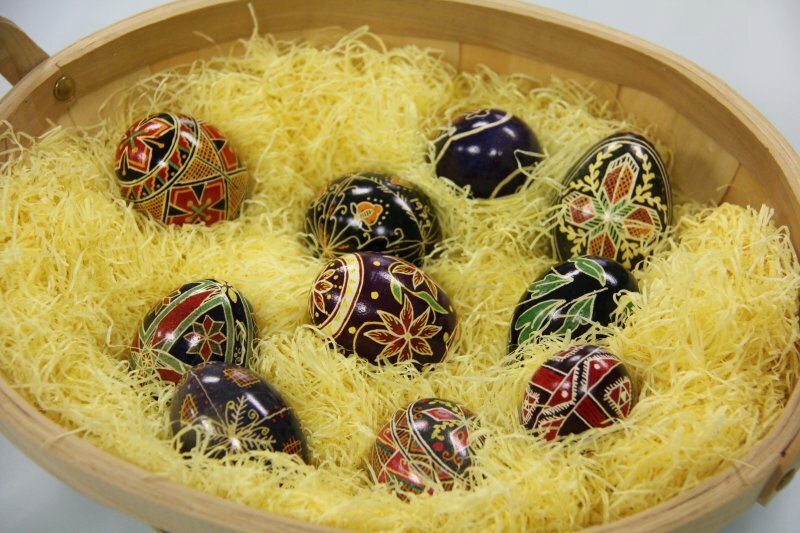 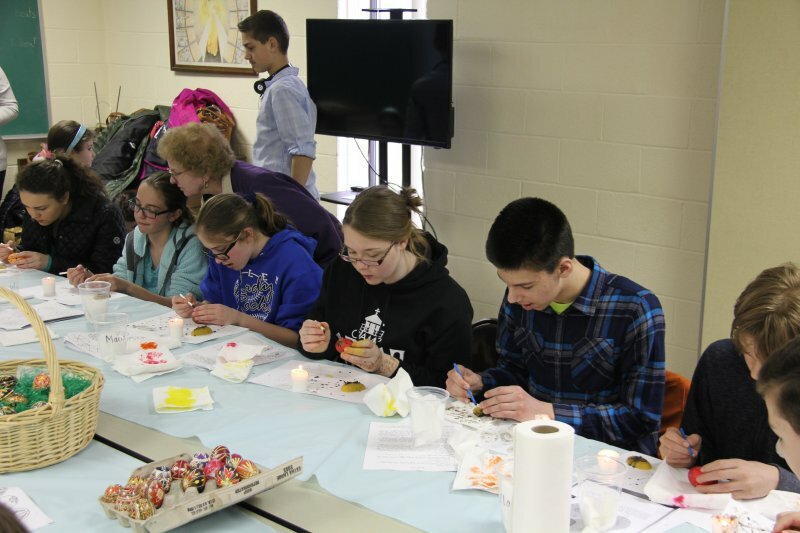 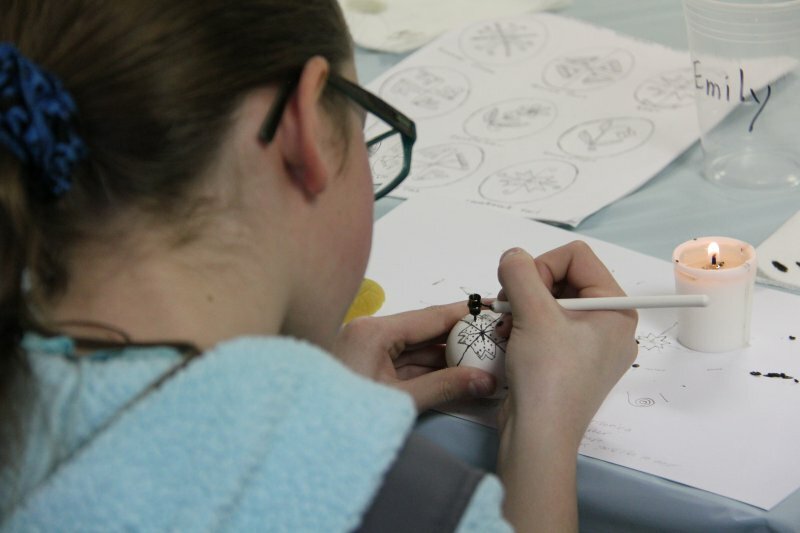 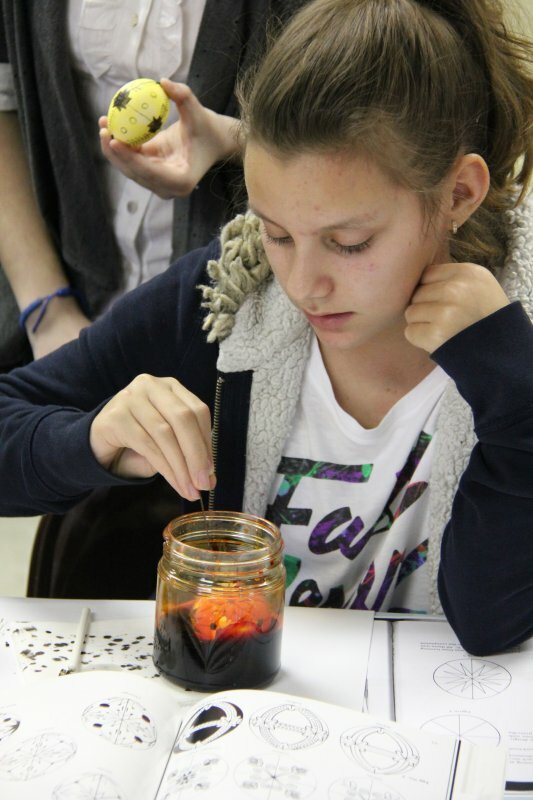 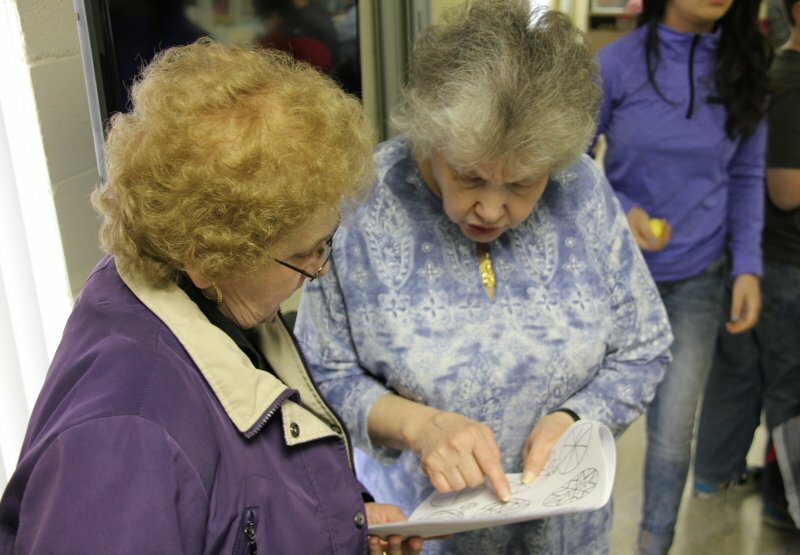 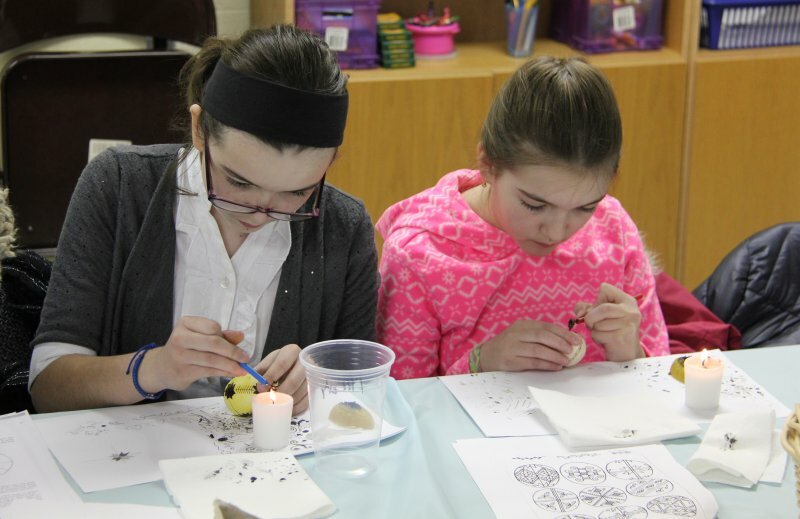 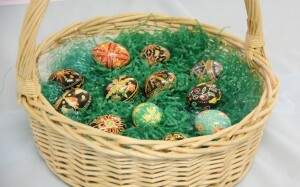 On Saturday, April 9, 2016, our children were invited to an afternoon of fun at which they had the opportunity to learn the art of traditional egg decorating — a part of our Romanian culture for generations. 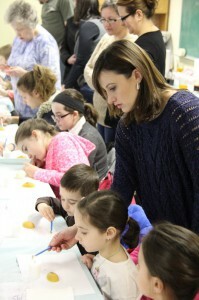 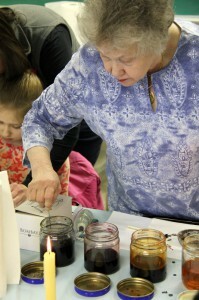 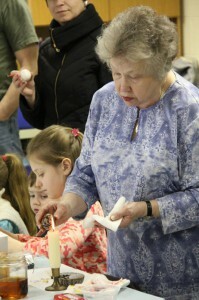 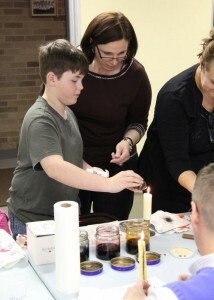 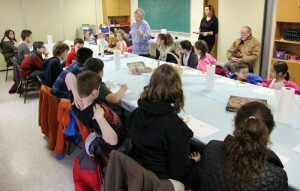 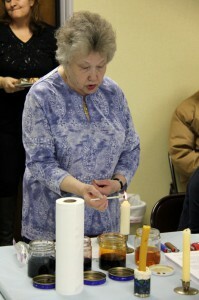 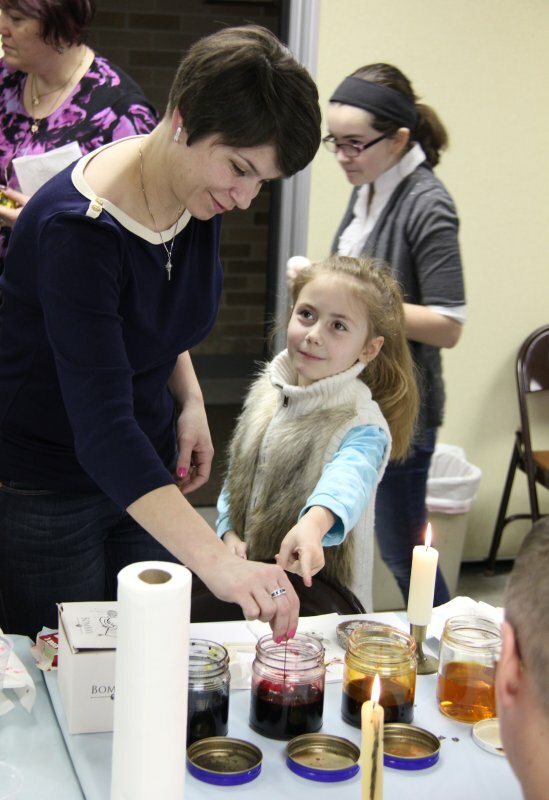 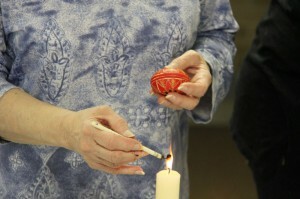 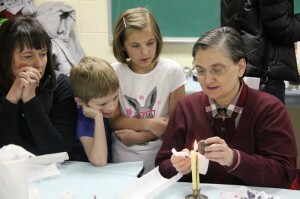 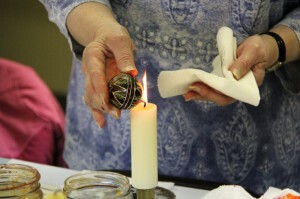 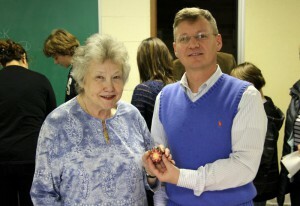 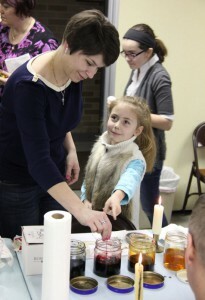 The children (as well as parents) had the opportunity to practice this skill under the direction of Mrs. Mary Patyna. 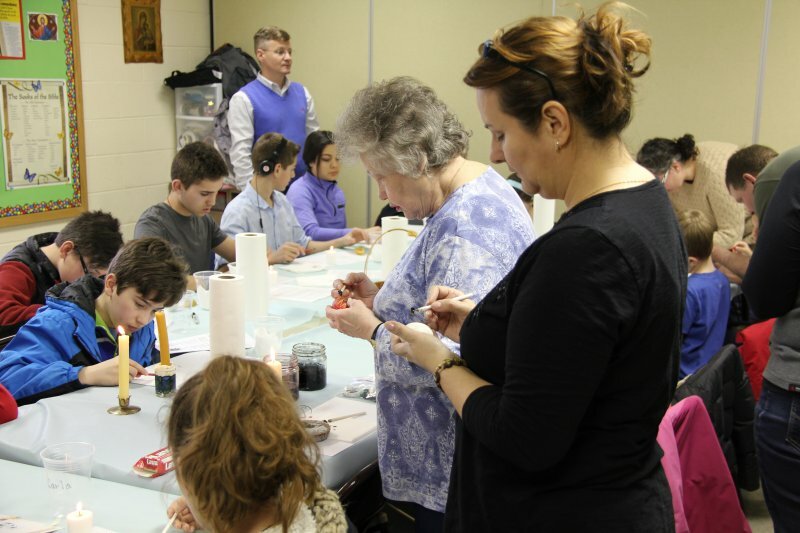 Having been taught by her mother years ago, Mrs. Patyna was happy to share her knowledge with a new generation of Romanian-Americans. 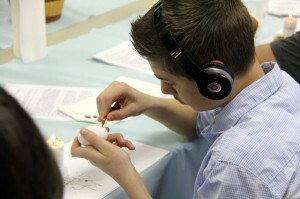 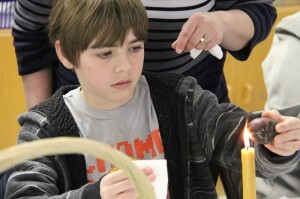 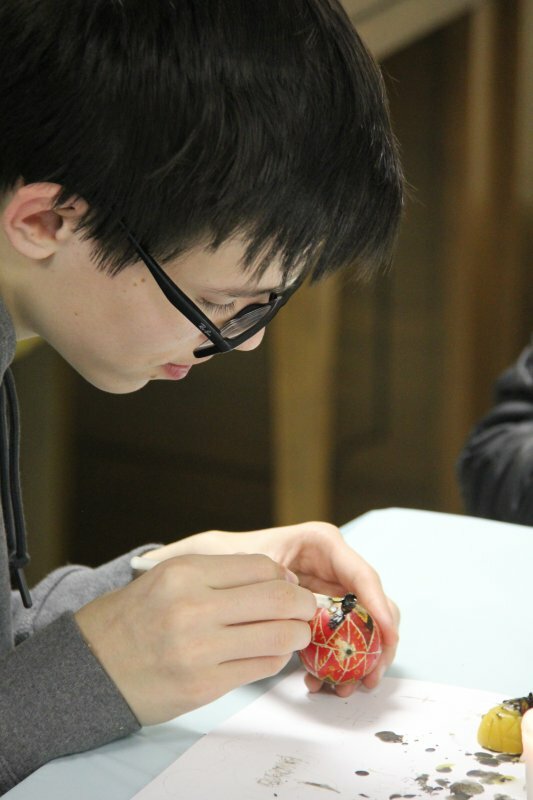 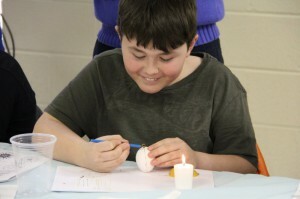 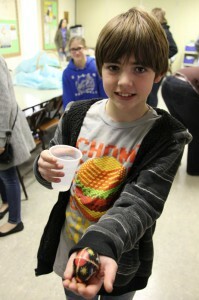 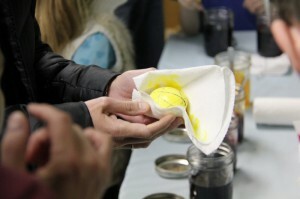 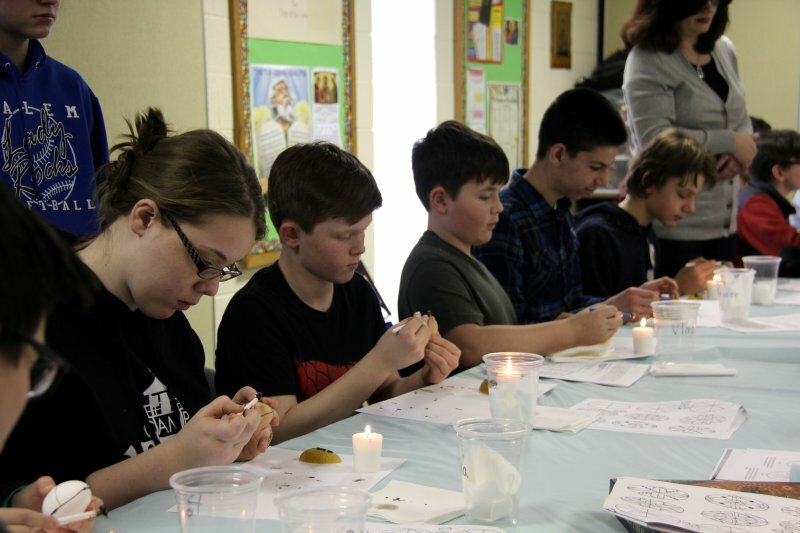 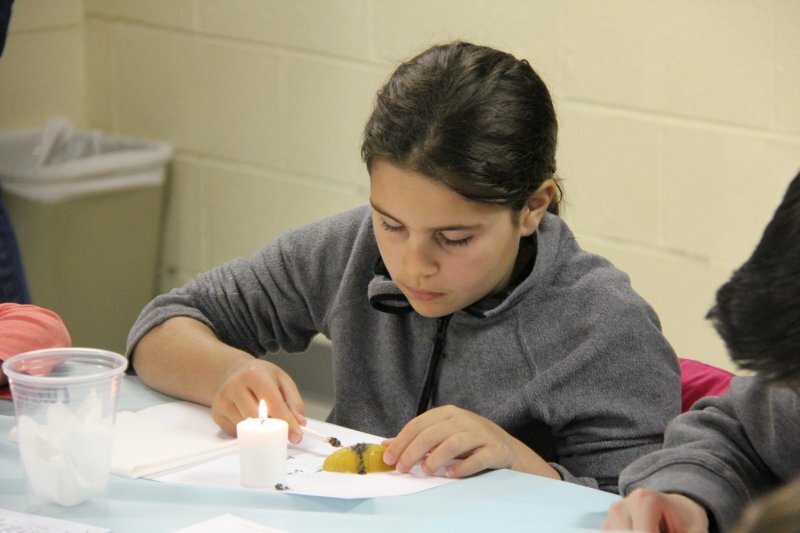 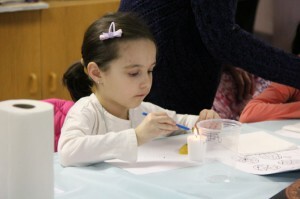 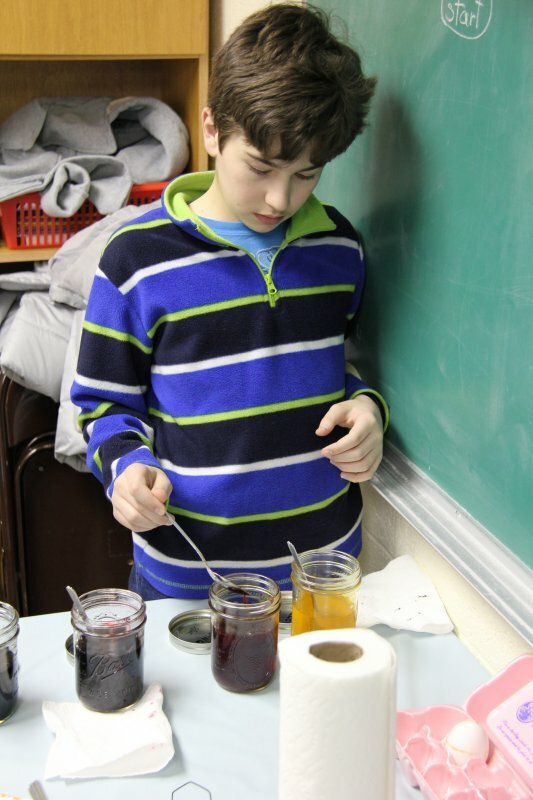 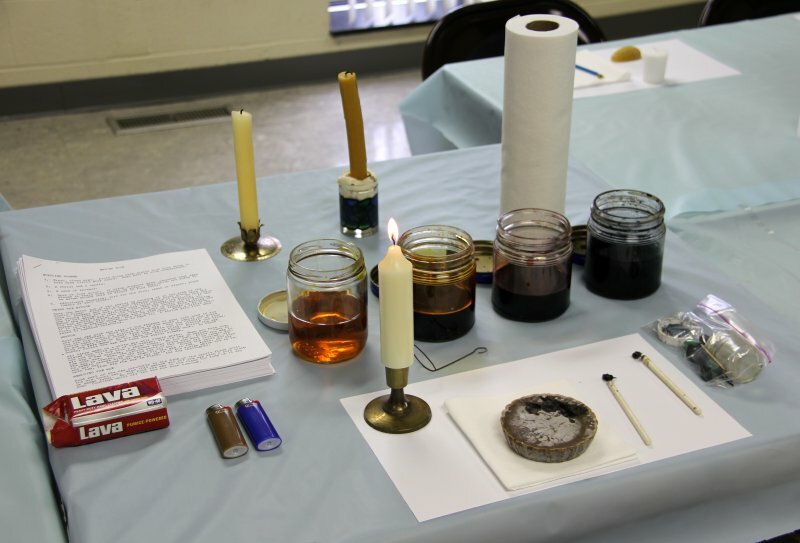 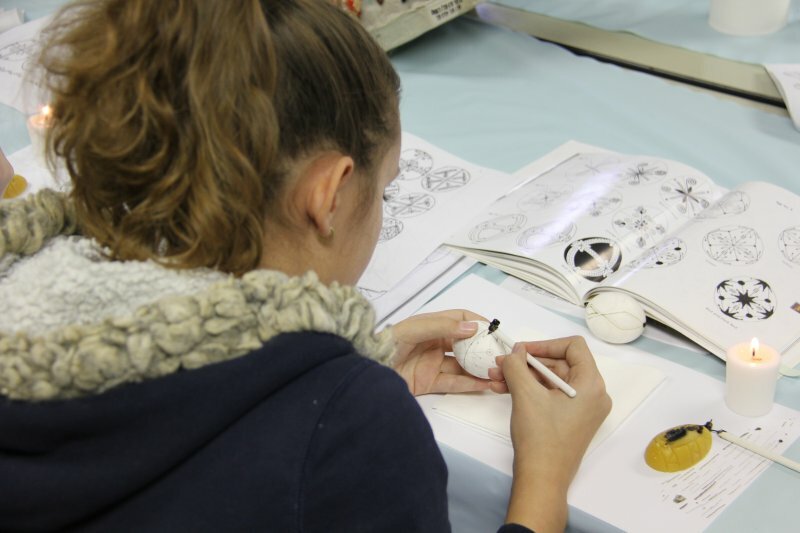 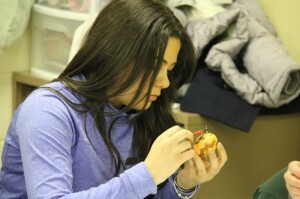 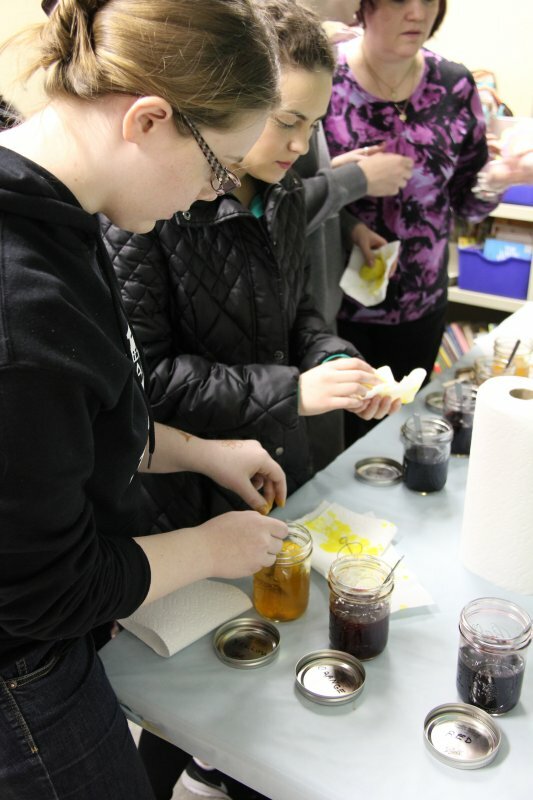 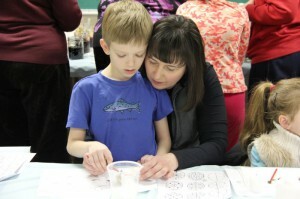 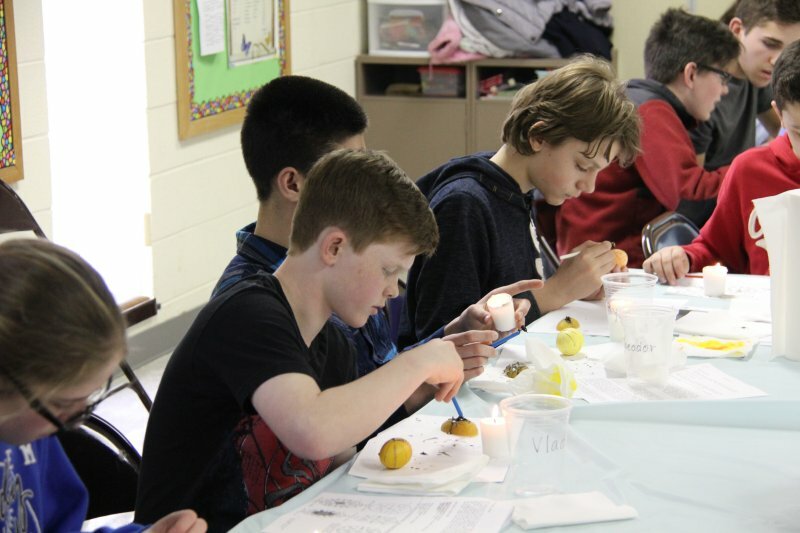 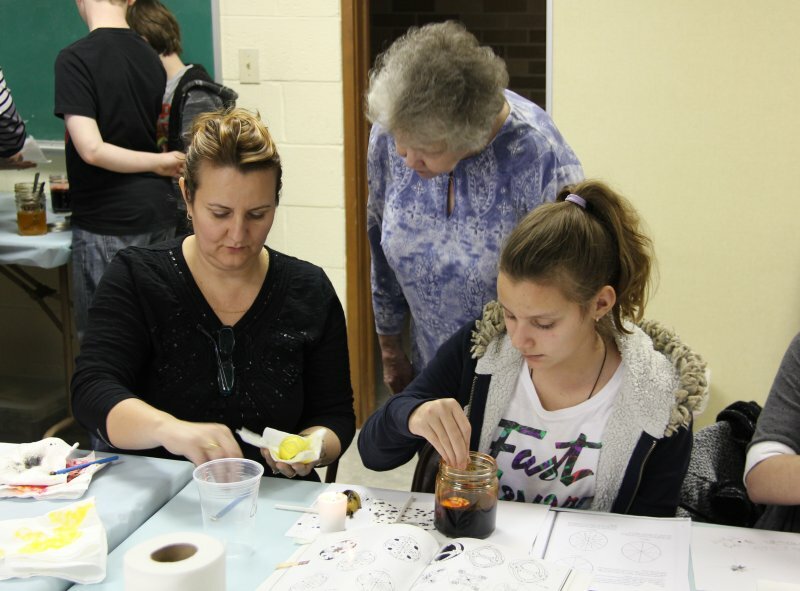 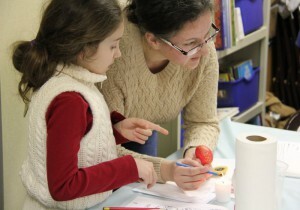 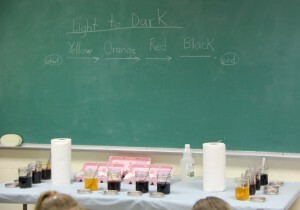 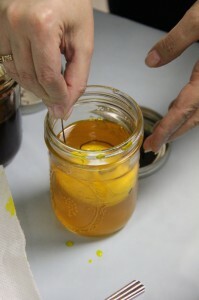 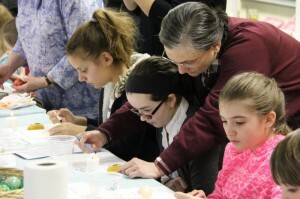 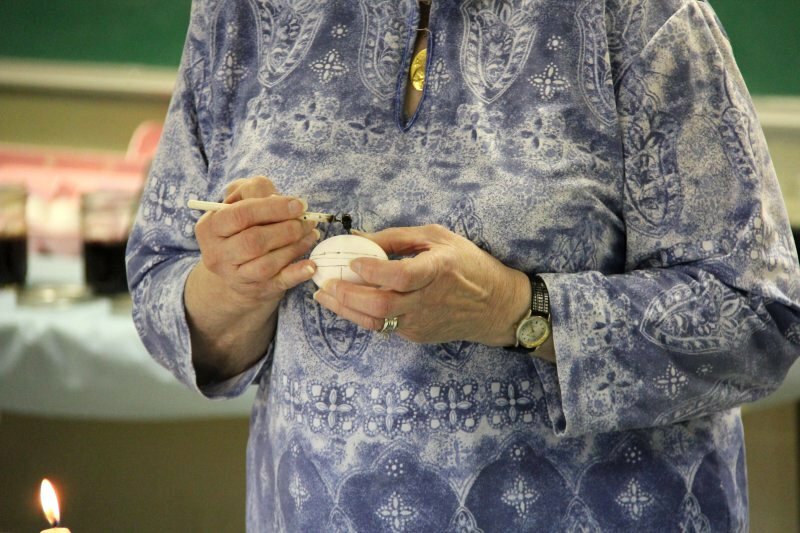 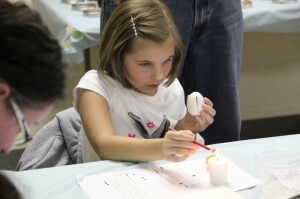 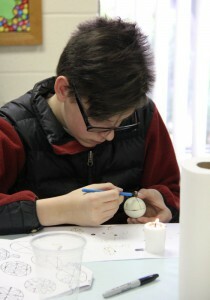 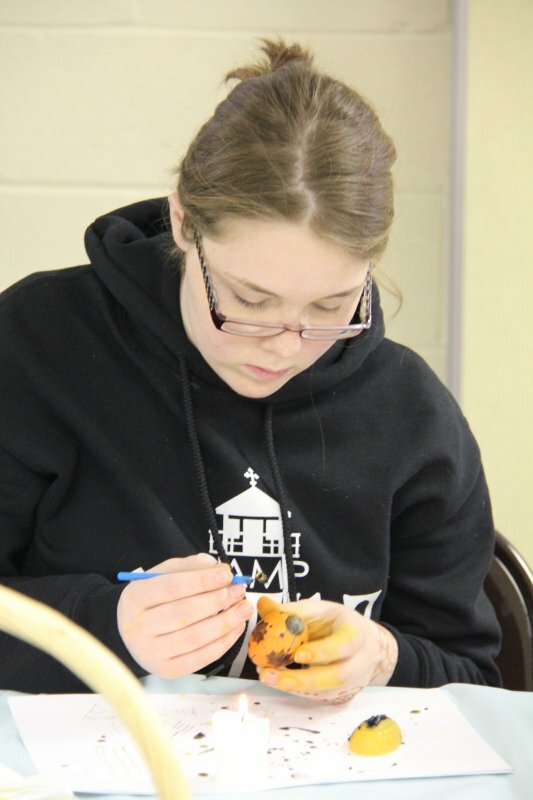 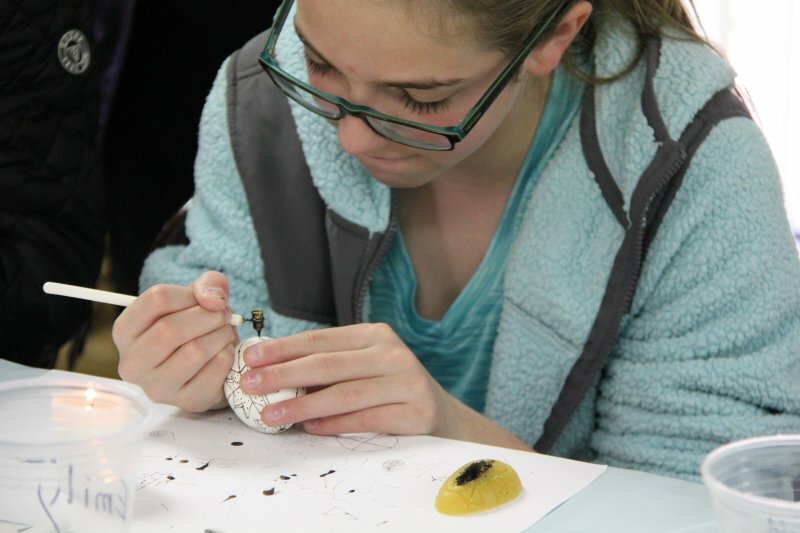 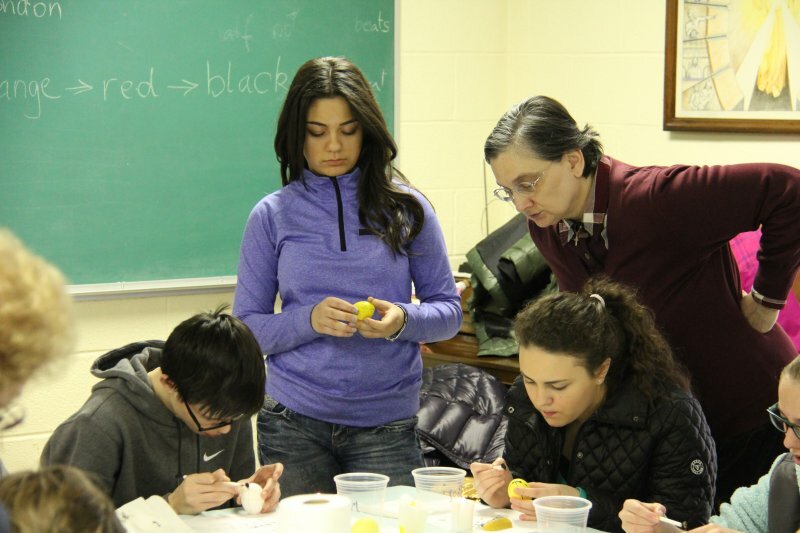 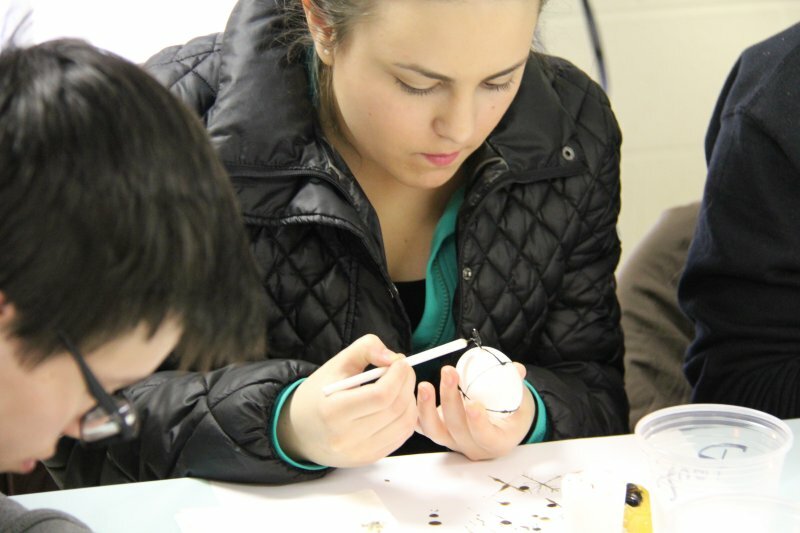 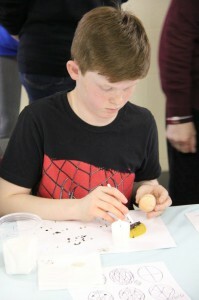 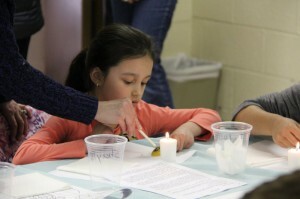 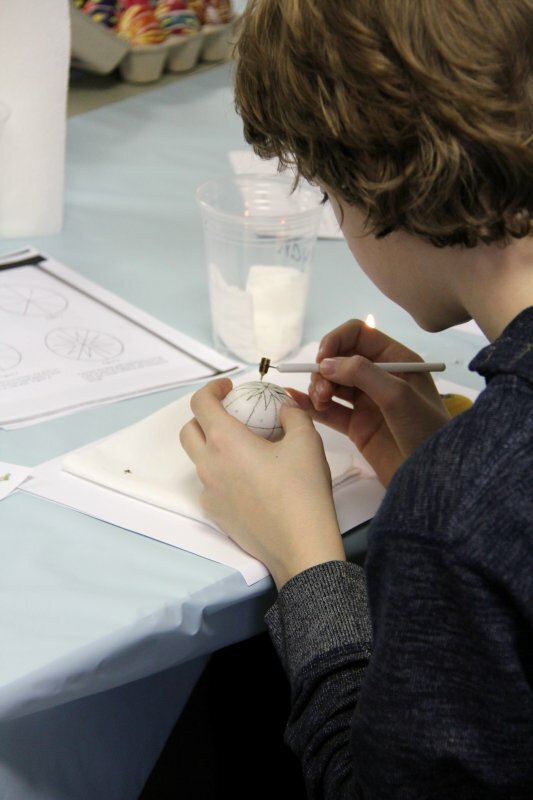 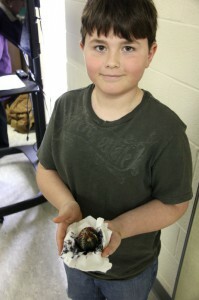 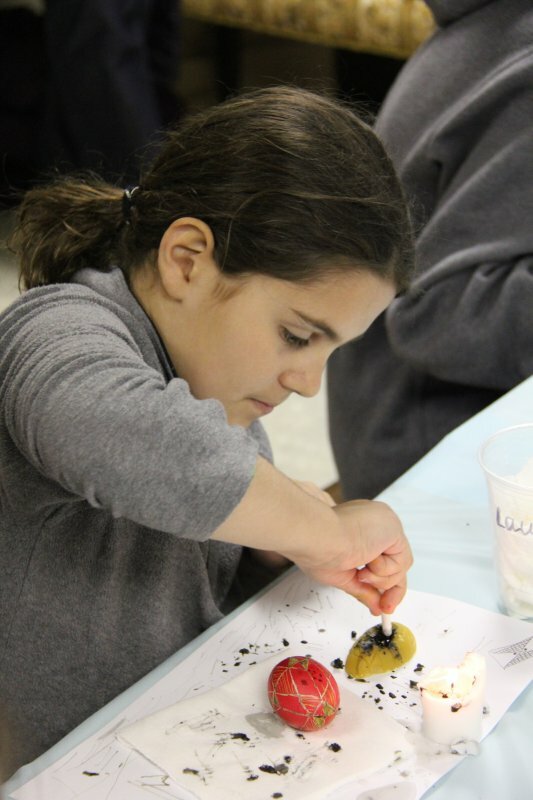 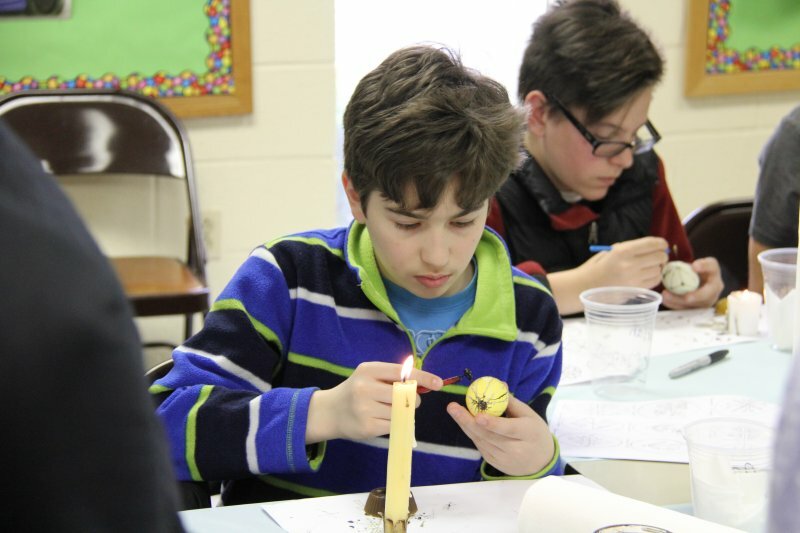 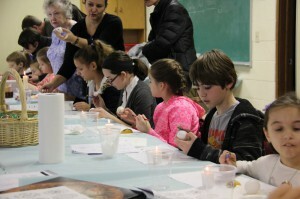 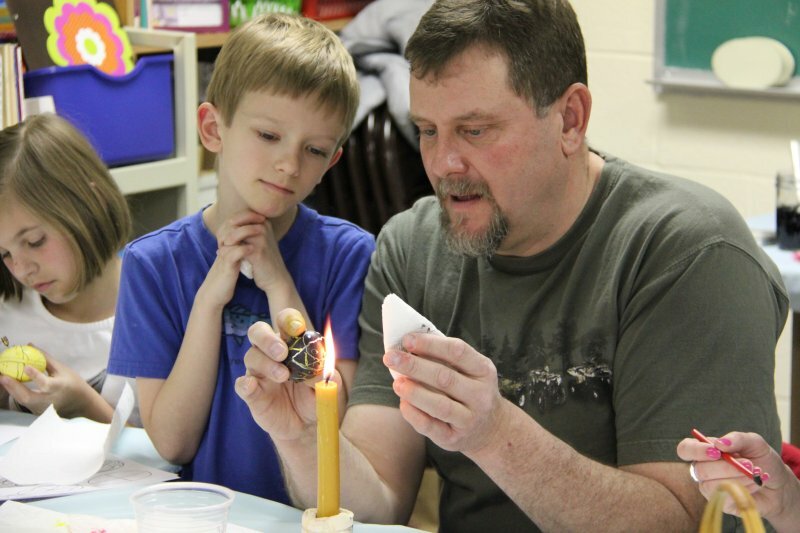 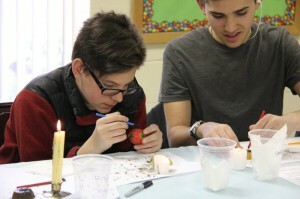 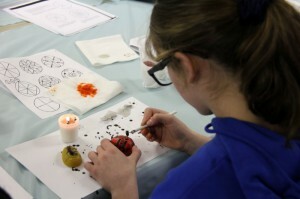 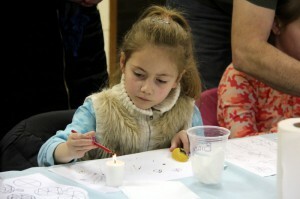 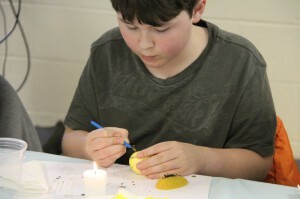 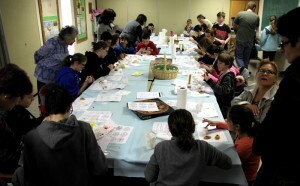 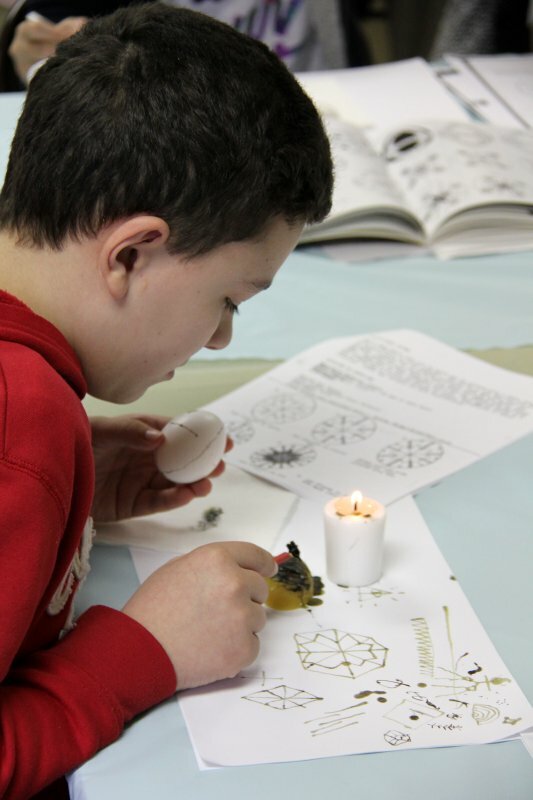 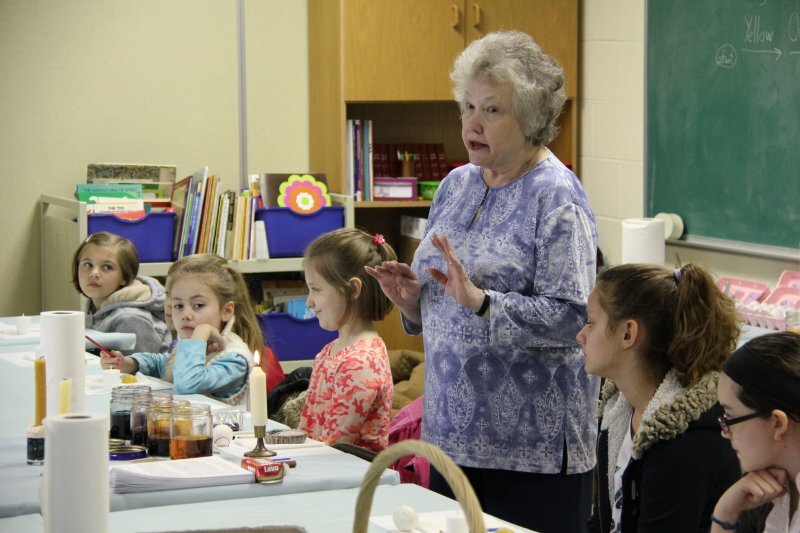 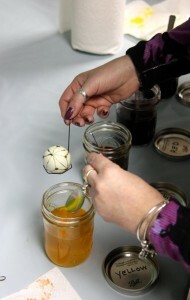 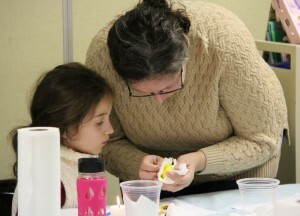 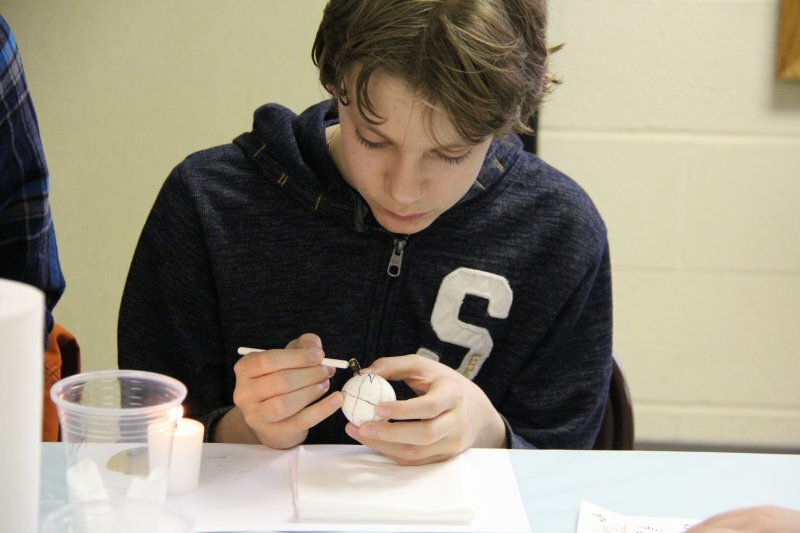 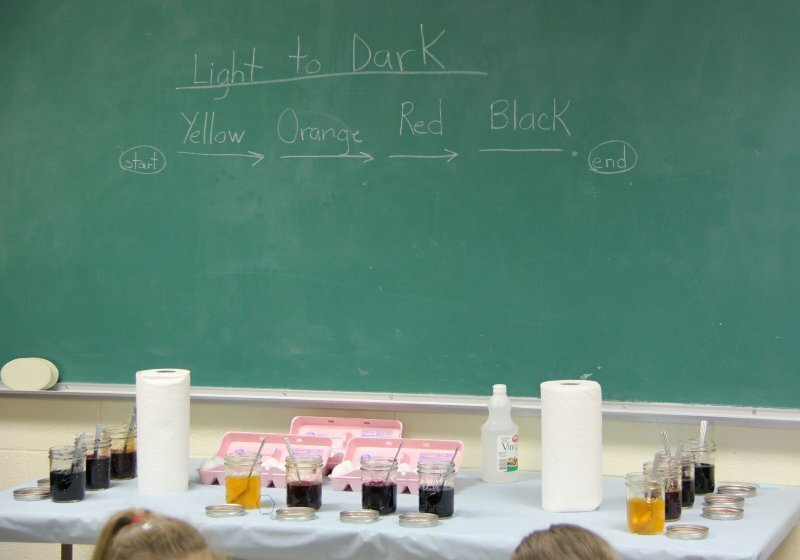 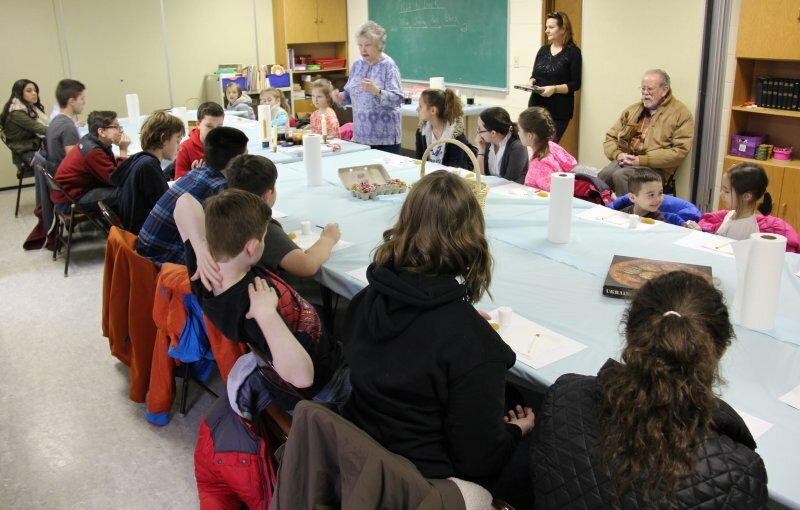 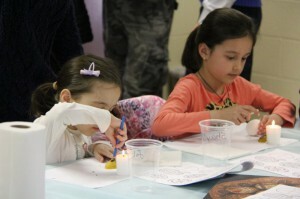 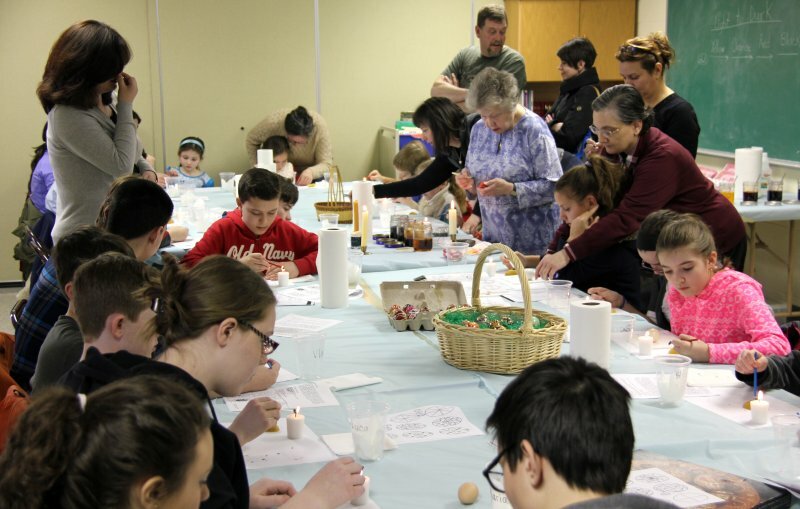 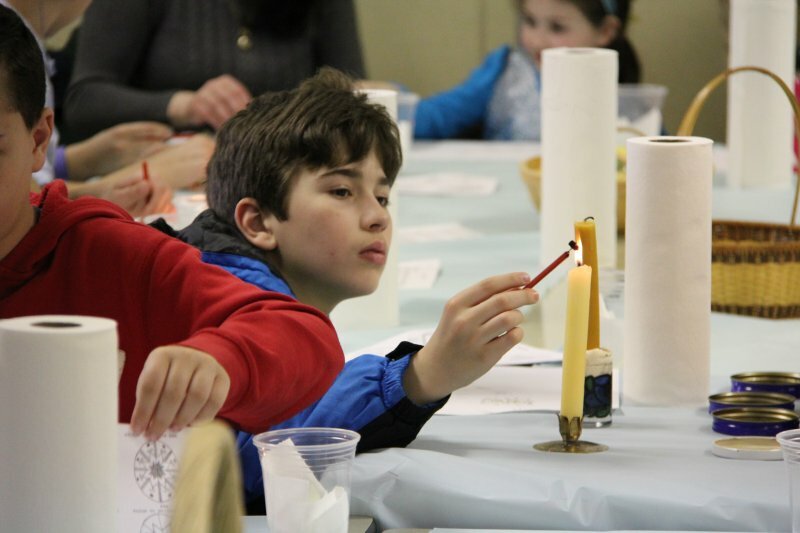 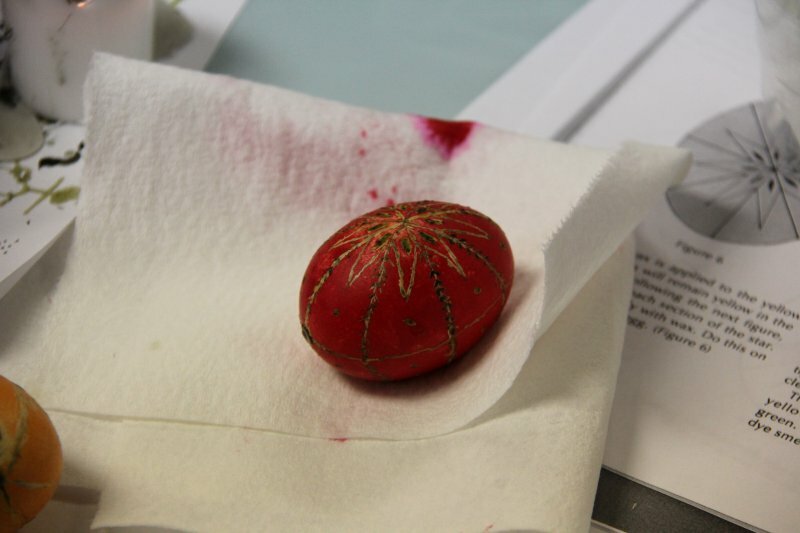 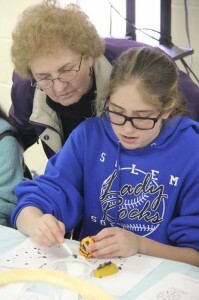 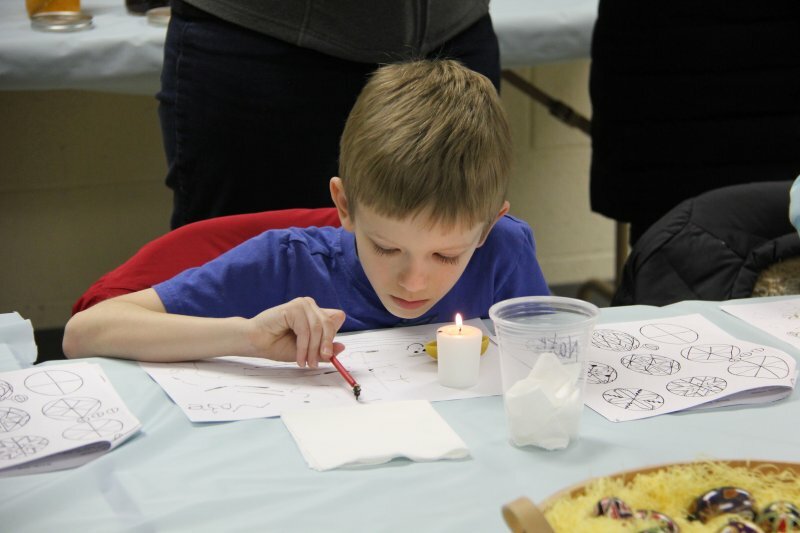 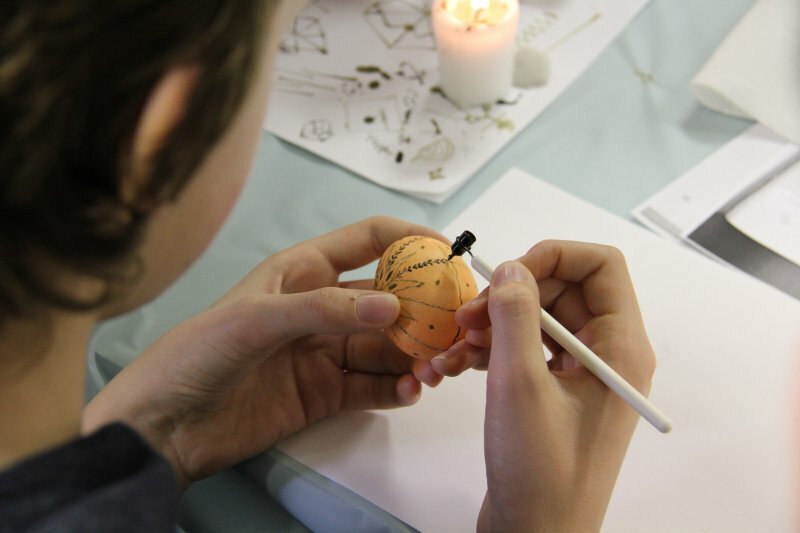 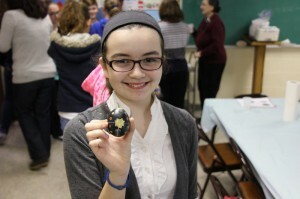 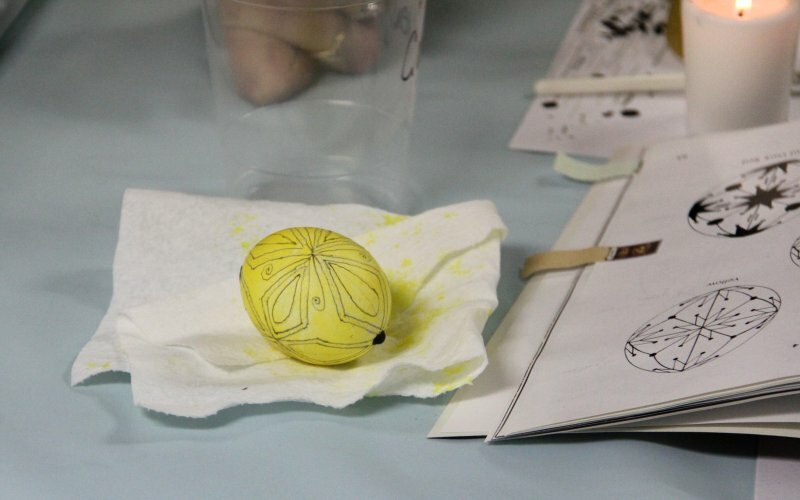 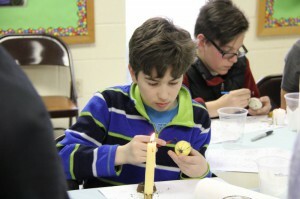 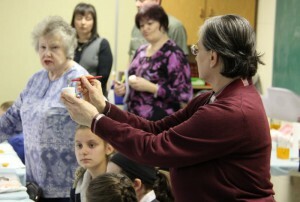 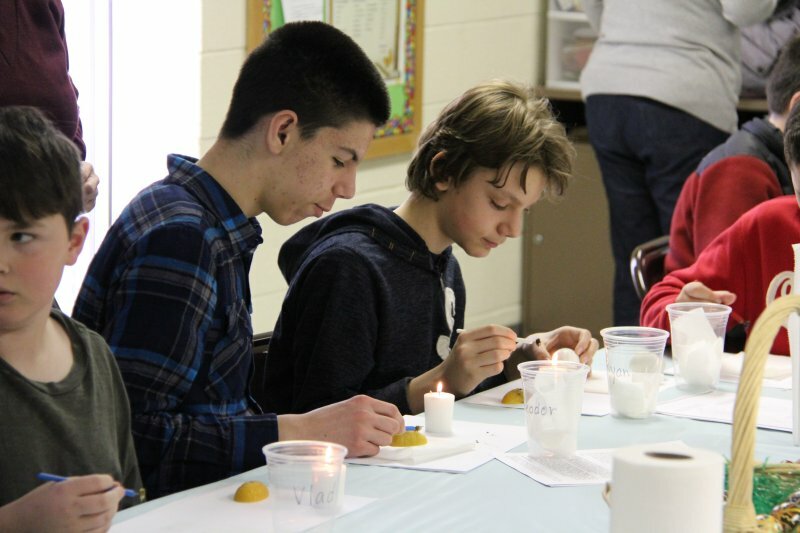 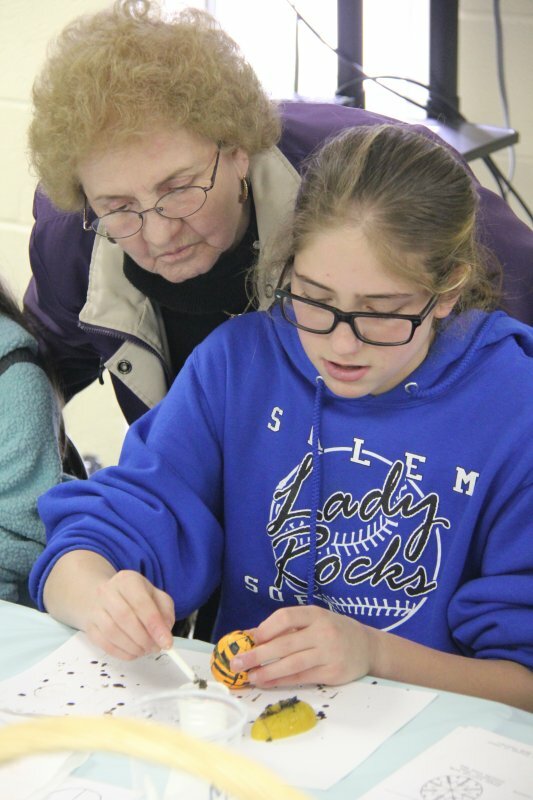 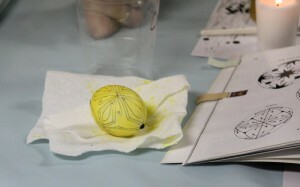 In the course of a few hours, the children learned about the designs traditionally enscribed on the eggs, learned about the tools used to accomplish the task, and then got some hands-on experience tracing and dying their own eggs. 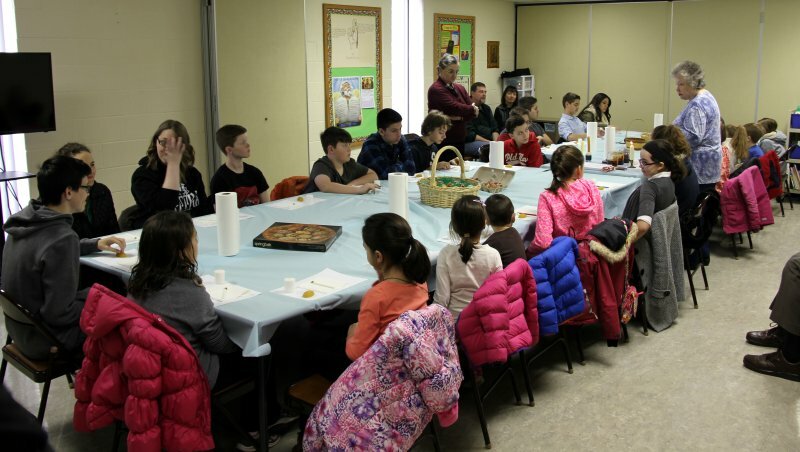 Thank you to all the children who participated, to the parents who assisted, and especially to Mrs. Mary Patyna and her assistant instructor, Ms. Mary K. Stanesa, for their kindness and patience in sharing their talents with us!